The New England Journal of Medicine (NEJM) recently published a collection of articles on the topic of stress and burnout of healthcare professionals called, “Physician Burnout: The Root of the Problem and the Path to Solutions.” I read this collection of essays and summarized my findings below. This is a collection of data, articles and conversations previously published by NEJM, and represents thought leadership and expertise in the area of well being in healthcare. The majority of the material is focused on solutions, with examples of organization and individual initiatives with corresponding outcome data. Information on leadership and nurse well being is included, as well as that of medical practitioners. This article discussed personal and professional isolation of medical practitioners and what can be done. It also tells the story of a large family medicine practice in Boston that had a $10,000 budget to address burnout. This group had recently surveyed their physicians and found 78% expected to leave their practice within five years. The group decided to use the budget to build community through the web and various face-to-face encounters, some more social in nature, but most around shared values and experiences of practicing medicine. They conducted another survey a year later and participant intention to stay in the practice for at least five years went from 22% to 53%. 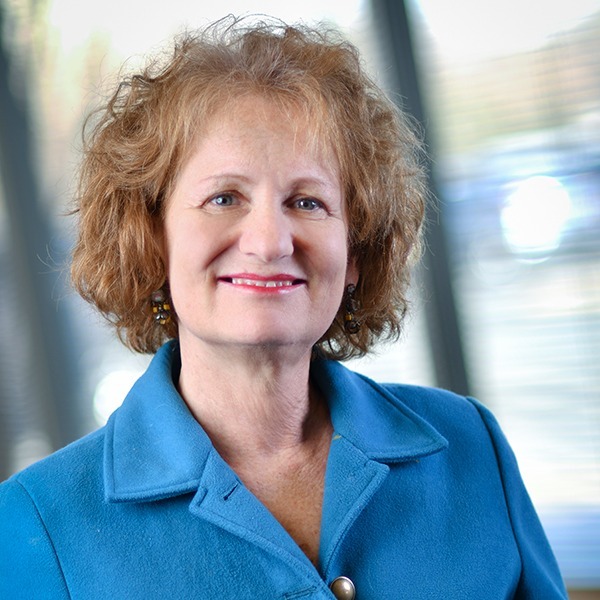 This article describes success using Novant Health System as a case study. Some of you may be familiar with Novant, and the premise of the program is well documented in this article, as well as outcome measurements. There are also valuable implementation tips for any organization wanting to develop well being strategies of any kind. A helpful distinction between leadership coaching and provider coaching is included, and there is also a promising research project included on the efficacy of coaching to assist with well being. 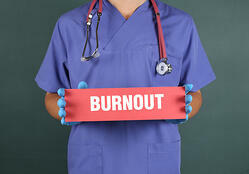 While this article is over a year old, it is still on point because it spells out the multi-factorial drivers of burnout. It’s an excellent reference for discussing multi-factor drivers and intervention approaches. Authors include Christine Sinsky of the American Medical Association (AMA), Lotte Drybe and Mark Linzer. Physician Well Being Resources helps you improve your organizational culture, patient satisfaction scores, physician engagement and retention, and (care) team relationships. We provide end-to-end resources specifically designed to support your clinical staff. These include: peer coaching, elite concierge services and expanded behavioral health resources to promote work-life balance and well being for your physicians and their family members. Contact us online or at 877.731.3949 to learn more about how we can support your organizational well being and physician well being.